In programmatic, open auction is the official term for real-time bidding (RTB). In an open auction, inventory prices are decided in real-time through an auction and any publishers or advertisers can participate. Generally, publishers place their media inventory in an ad exchange at a specific minimum cost per mille (CPM) price and advertisers bid against one another for the available media that they desired. The highest bidder wins the impressions. If you’re looking for the most cost effective way to buy media with access to the largest audience, open auctions could be the way to go. Private auction is very similar to an open auction, except publishers restrict participation to selected advertisers only. As the name suggests, this type of auction is invitation-only. In some cases, publishers may enable specific advertisers to apply for an invite to participate in private auctions. In short, advertisers can bid in the available media inventory only if they are invited to do so. Much like the open auction, advertisers or ad exchanges can set a minimum CPM for each advertiser. Again, highest bidder will win the impressions. To sum it all up, open auction allows all publishers and buyers to bid in real-time. Private auction operates in the same way. However, participants include one publisher and multiple advertisers who have been invited to bid by the publisher. Lastly, preferred deal is a direct deal between publishers and advertisers at a negotiated fixed pricing. 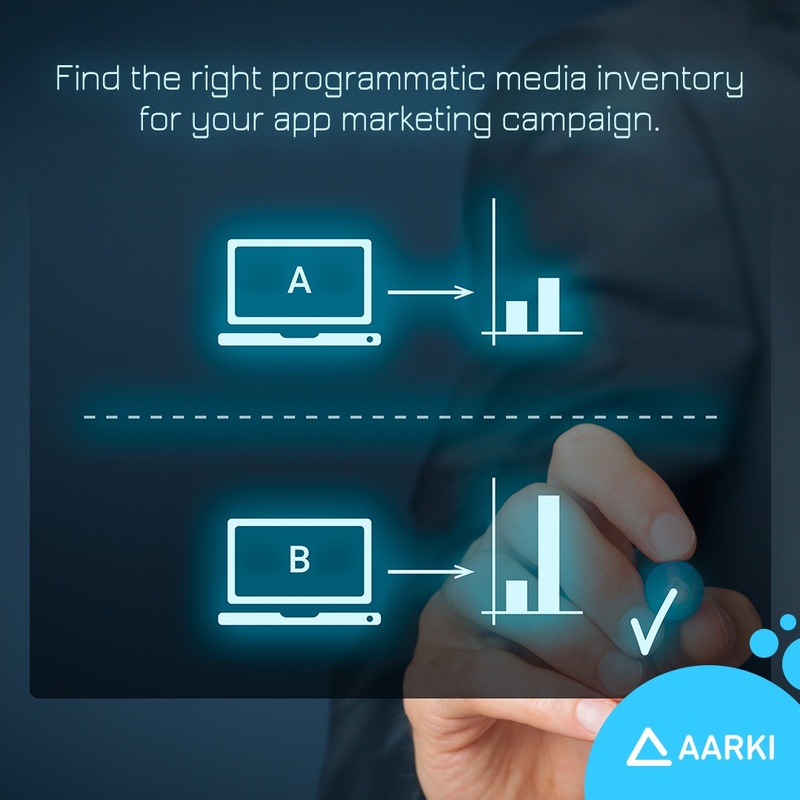 Your choice between the three different ways to buy programmatically should be dependent on your app marketing campaign goals.